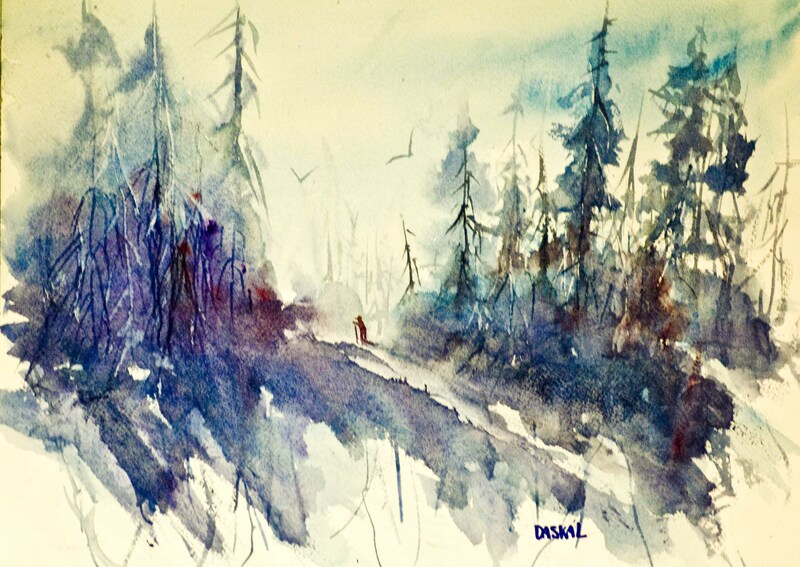 This is a fun-filled, hands-on, creative workshop for anyone who wants to enjoy The Thrill of Watercolor Painting with renowned watercolor artist and workshop instructor, Will Daskal. It is designed to accommodate all levels of ability, from beginners to intermediate students. Essentially, it's for anyone who wants to learn how easy it is to produce impressive watercolor paintings with little or no previous experience in this painting medium! No previous drawing ability is required. You do not have to be an artist to participate. You will learn to use your innate, fundamental drawing skills to sketch out a pleasing composition which will be the basis for your watercolor painting; or, you can use a favorite photograph. Students will learn the basic artistic concepts of: line, color, perspective, light, form, composition, color theory, etc., developing simple creative techniques that will result in exciting and interesting ways to express your artistic ideas while developing your individuality and technique. 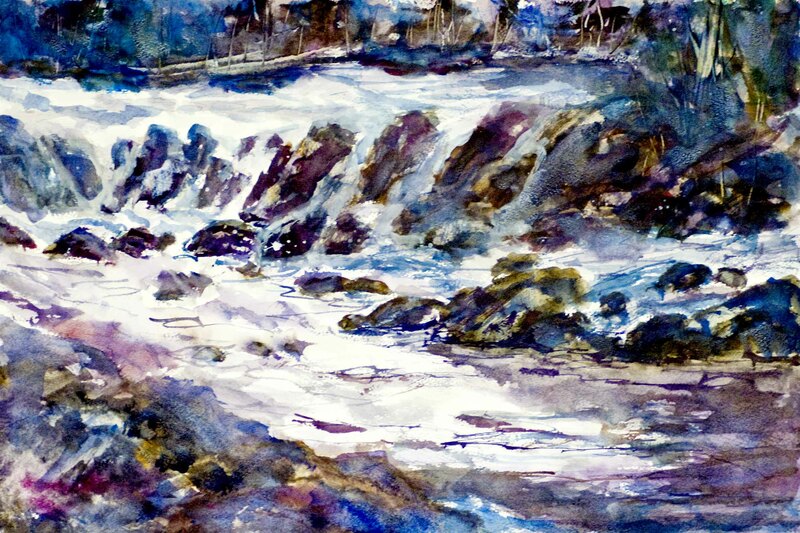 Sessions will be three hours in length and each course builds upon previously learned, simplified watercolor painting techniques!